I realize this infatuation may only be a passing fancy, but I have begun reading the memoirs of Ulysses S. Grant. It is a two-volume set, consisting of 552 pages (although I’m reading it on a Kindle which results in never having a true feel for where you are in a book.) In any event, I’ve set out on a journey to plumb this man’s soul. It’s nice to have a long read to look forward to. Grant wrote these memoirs at the very end of his life, as he was dying of throat cancer. Seems to me a meaningful vantage point from which to ponder one’s place in history. 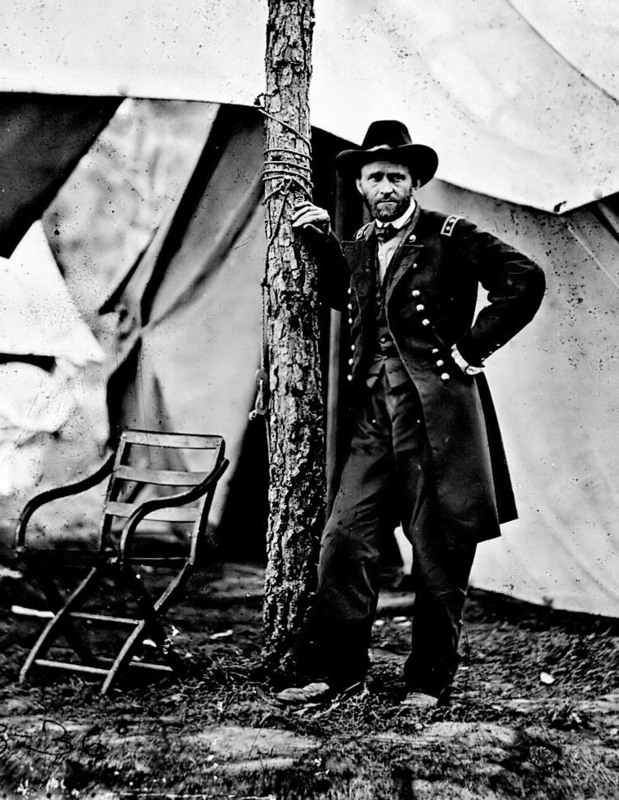 A man of humble beginnings, Grant had enormous successes and enormous failures. Some of these would alter the fate of a nation; others the fate of a people. Some brought him shame and financial ruin. Of course not everyone was a fan of the man. Henry James sniffed that Grant’s prose was “hard and dry as sandpaper.” Matthew Arnold held that Grant’s use of English was “without charm and without high breeding.” But let them say what they like. 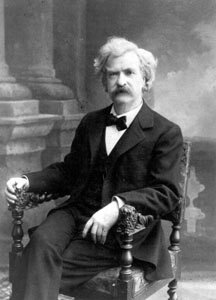 Dying and nearly destitute, Grant clung to life and churned out up to fifty pages a day so that profits from the book might provide for his family. He finished the manuscript and died five days later. A curious man. I am in love with his voice. It was anti-Victorian, not flowery and verbose but spare, direct, even acerbic. Yet not cynical, at least not by modern standards. The amusement and wit is gentler, forgiving, and always demonstrating a clarity and intelligence that I admire. 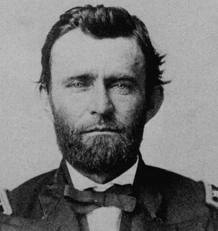 They say Grant had great courage and coolness under fire. It certainly showed during the Battle of Fort Donelson. 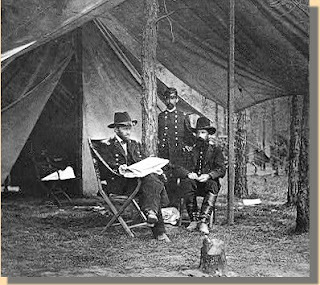 It was while researching the performance of Gideon Pillow (perhaps the worst general in the Civil War) in that battle that I first ran across Grant’s wry recollections. It was no doubt what set me on a course, six months later, to delve into his memoirs. 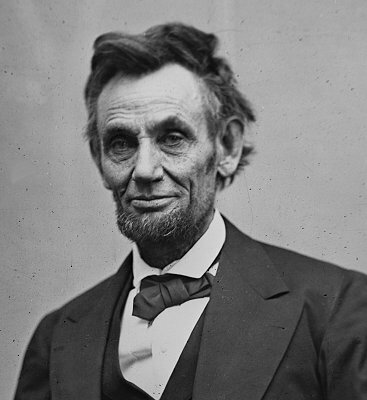 I wish Lincoln had lived to write his autobiography. He could be hysterically funny and I’m sure such a book would be a rollicking good time (not unlike Benjamin Franklin’s autobiography which is a hoot.) 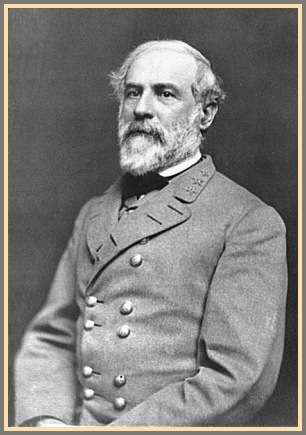 I’m also a fan of Robert E Lee and wish he’d written memoirs so I could hear his voice without all the mythologizing and interpreters, though in his writing Lee is invariably such a gentleman and so circumspect that perhaps little of his inner personality might have shown through. But what is left to posterity, mostly due to a pressing need for cash, is the account of a man who, as a West Point cadet, just wanted to become a math professor and who probably would’ve been happier, when all was said and done, had that happened. But his soul, his demons, his moral center? Does the arc of the universe indeed bend towards justice, kindness, redemption? Ah, that’s why I read. And why I write. To find out.